The Mountain Breeze is one of the lengthier drink recipes I’ve ever seen in my life. It calls for a half ounce of this, a half ounce of that and so on – eight ingredients altogether! It’s best to make this one while you can still count and measure. 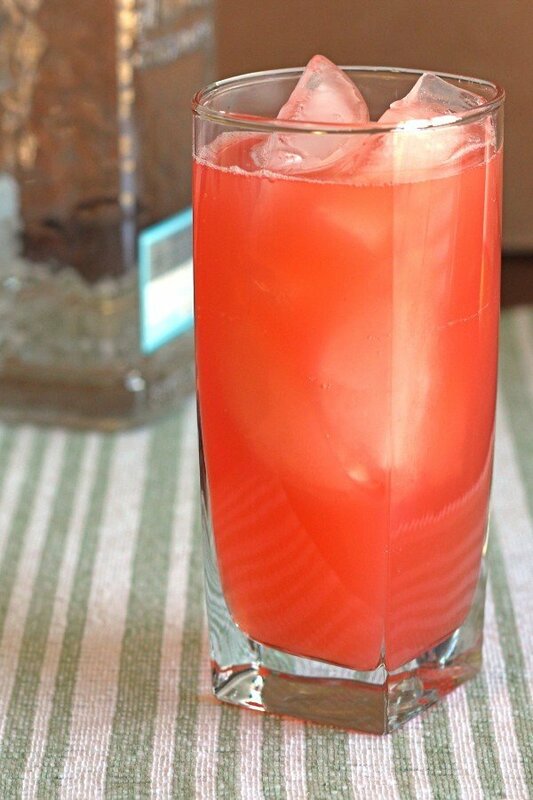 It’s a tasty little cranberry-citrus cocktail that isn’t too sweet and packs plenty of punch. Fill a cocktail shaker with ice and pour in all ingredients. Shake until chilled. 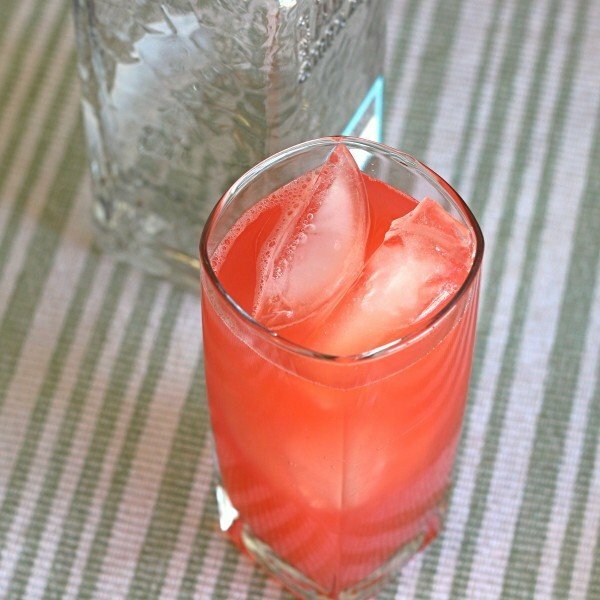 Fill a hurricane glass with ice and strain the mixture into it. Garnish with a lime wedge.